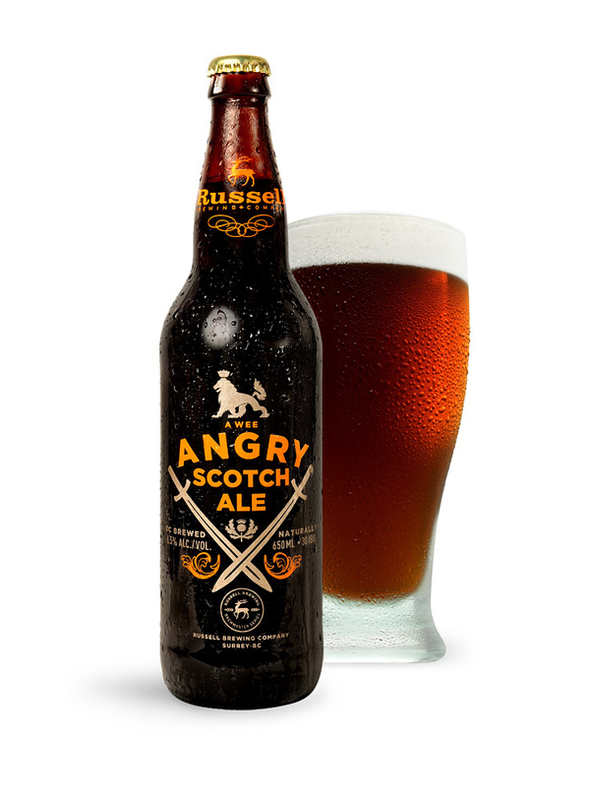 Description: As part of Russel’s Brewmaster Series, this beer is brewed in the style of 19th century 90 Shilling Scotch Ales. This entails an extended boil time that intensifies the malt flavor and results in a complex, roasted profile. This strong ale was a bronze medal winner at the 2010 World Beer Cup. Tasting Notes: This is one of Russel’s limited release beers that I have tried in the past. However, I failed to review it, and couldn’t seem tor recall if I even liked it or not. Having tried it again, I feel understandably ashamed. In addition to be being deliciously malty and complex, its got a fruity and semi-sweet profile that is slightly reminiscent of barley wine – another venerated, British-style ale!